ect. We offer different sizes, colors, and free in house design to meet your satisfaction. 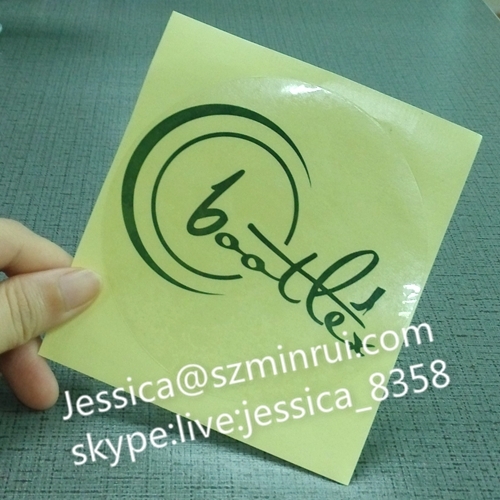 print the logo or pictures on the sticker. 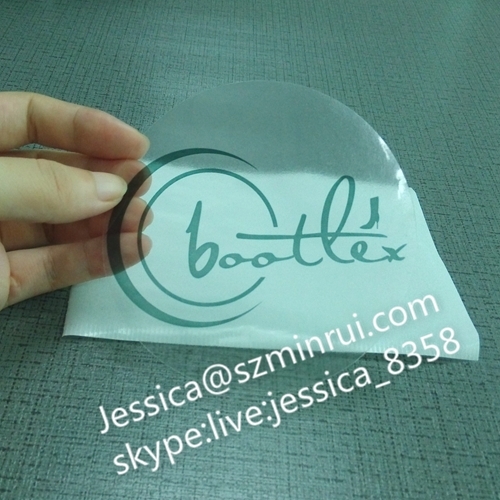 also.We can according your requirements to design the sticker's size and pattern. Cosmetic, food, electronics , toys, chemicals etc. 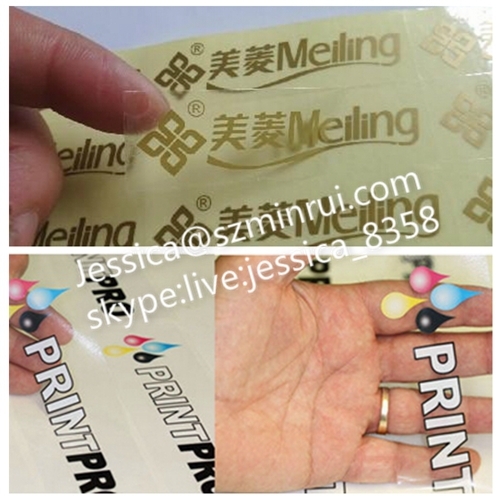 Based on the material, size, shape, printing colors and quantity. 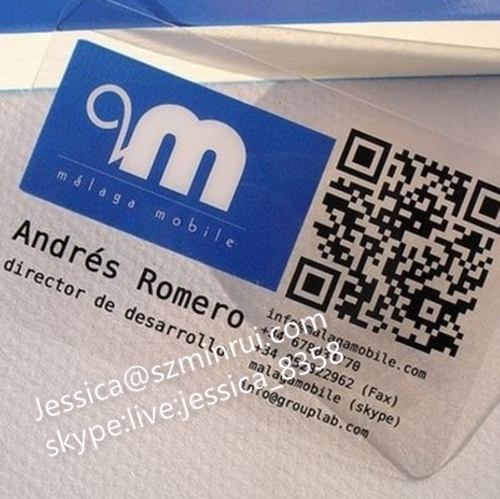 you could choose glossy or matte lamination or embossed with glod or silver foil. 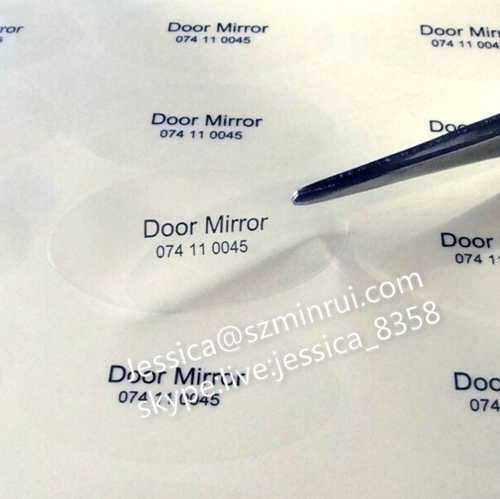 We Manufacture all kinds of stickers and labels, countless designs and ultimate quality control . 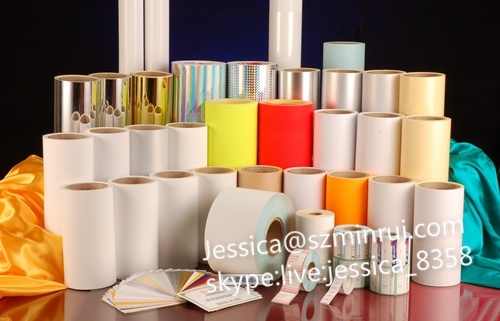 Specialized in Ultra destructible vinyl, Self adhesive products, Printing Label, Warranty VOID. colors from us ,you could add your company logo or name also. we will offer you a free design with valid quotation according to your quantity! requirment should be including size,material,colors,printing content and quantity. 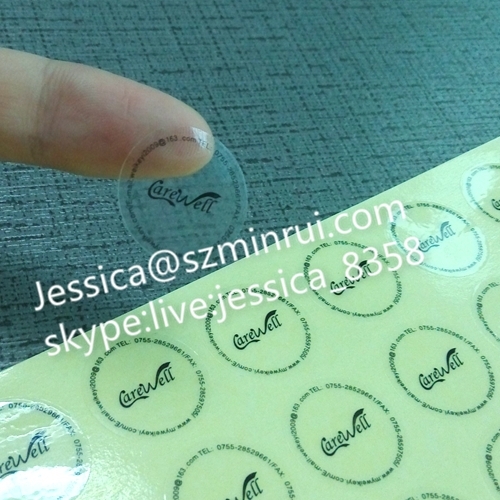 destructible label, hologram sticker/ film all the time since established 2001 . 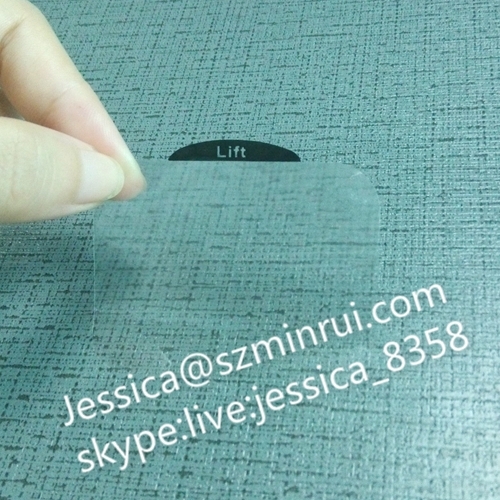 5.Accept OEM order,Color, size, thickness, and destructible effect can be customized. 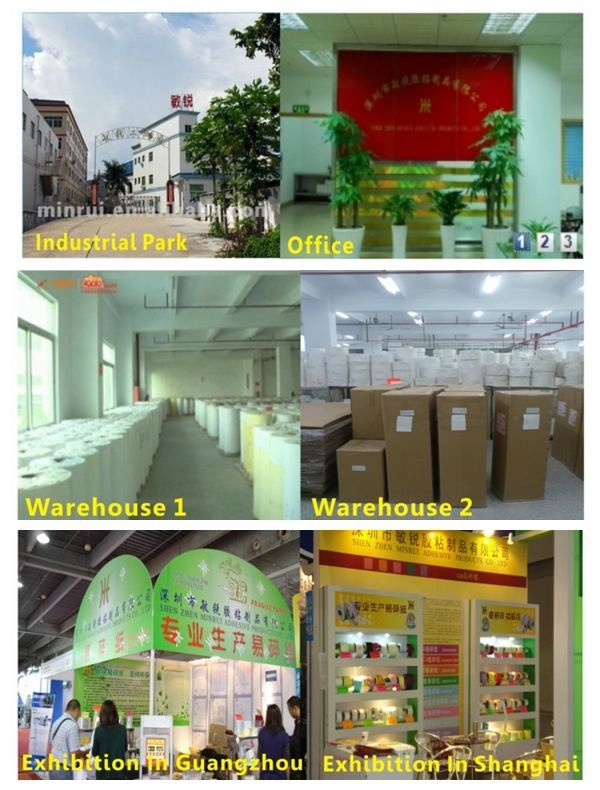 Co.,Ltd covers an area of 20,000 square meters industrial park. destructibel vinyl for further information or contact with us directly! 2.How can I get a sample? FREE SAMPLE can be sent to you, but it should be collected by yourself. 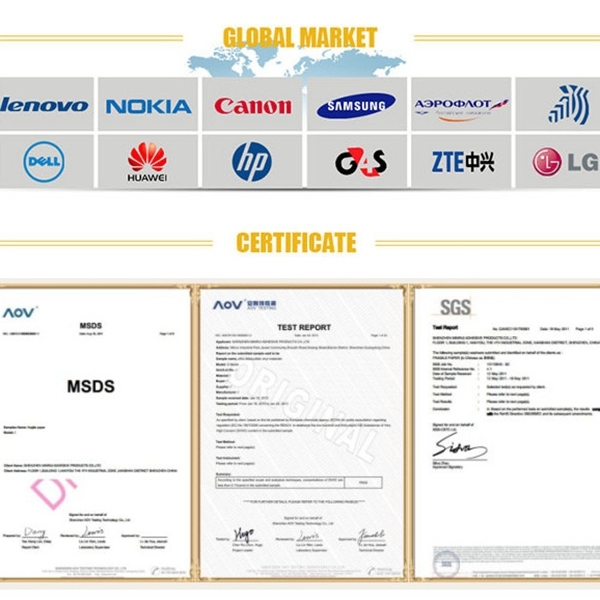 3.Which factors can be customized? 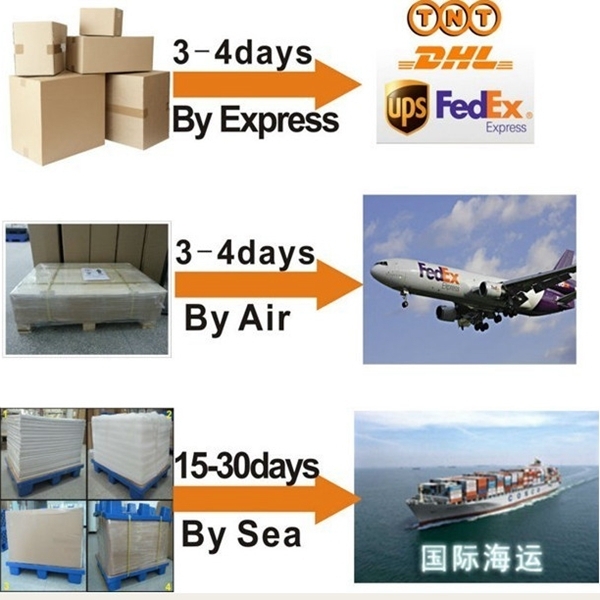 4.What is the shipment method can i choose? 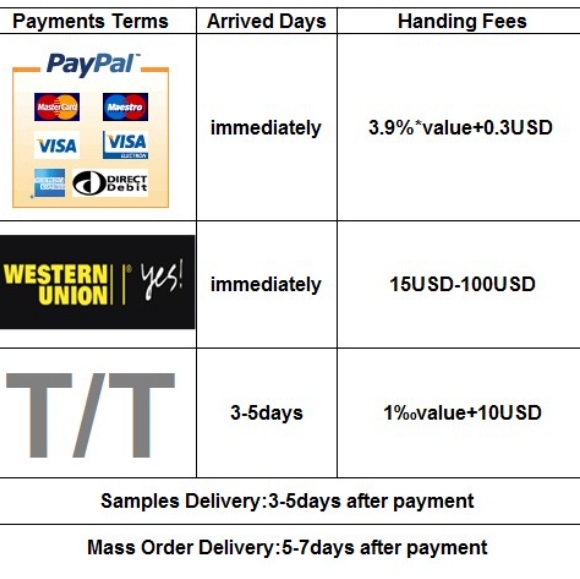 How about the shipping time of each option? 5.What's the trade term and payment terms? 1) T/T, 30% T/T deposit before production, pay the balance after received the B/L copy. 6.How to choose the fragile grade? 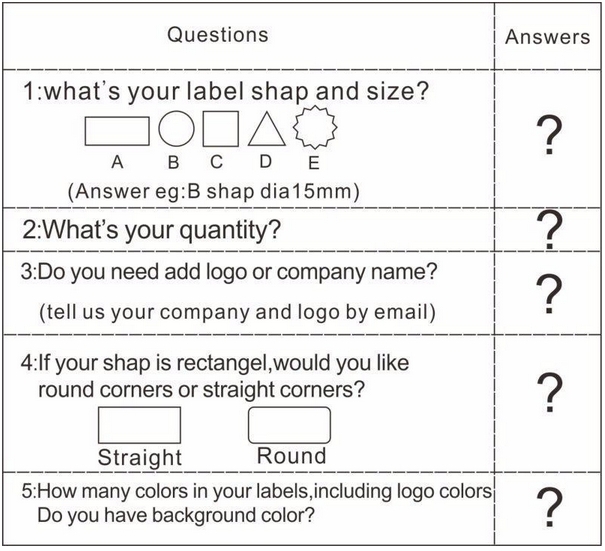 Fragile grade choice is accorting to your label size, temperature, and how will you use these stickers.